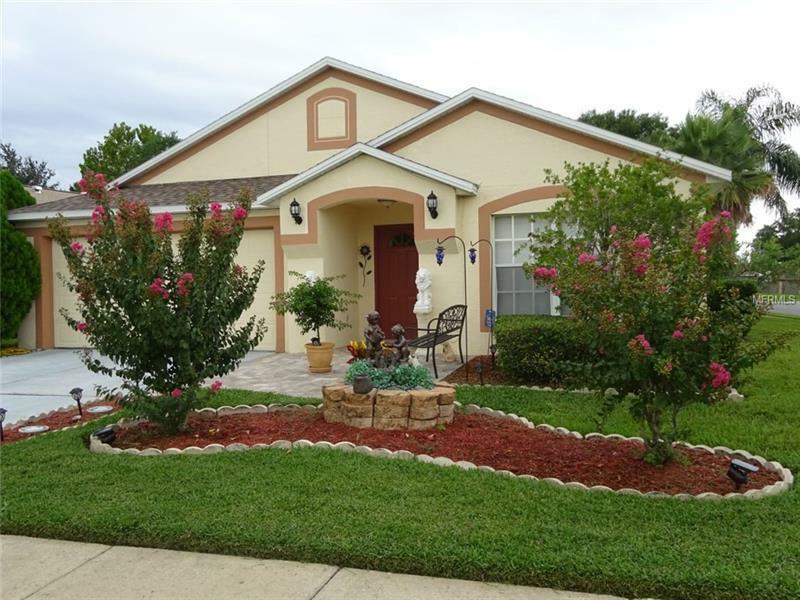 A beautiful Home in chase grove SUBDIVISION , just minutes to the 417 and I-4, this home is well maintained and move in ready.New 2018 roof, freshly painted exterior ∫erior and new AC unite on 2015. The open versatile floor plan is very inviting. hardwood floors, glass enclosed FL room, corner lot and more! Pride in ownership definitely shows when you see this inviting 4/2 home. Many of the fine upgrades include: Real hardwood floors, along with laminate floors through out, custom designer closet organizers in each bedroom closet, neutral color paint on interior walls, beautiful glass/screen enclosed lanai which overlooks a spacious corner lot! The splitfloor plan is versatile and complements the living areas. You must put this home on your list of homes to tour! Great area.